A DRIVE to make Surrey’s roads more pothole-proof has also saved taxpayers more than £7 million. The second year of a scheme to replace more than 300 miles of road with surfaces that come with a 10-year repair guarantee saved £3.1m through smarter contracts and recycling. When added to the £4.1m saved in the first year, that would be enough to overhaul around 30 miles of road for free. 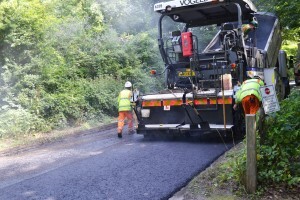 News about the five-year Operation Horizon project came as the county council continued its push for the Government to act to prevent Surrey missing out on a new roads fund announced in the latest budget. The fund from Vehicle Excise Duty has been earmarked for motorways and major A roads managed by Highways England that cover only 100 miles of Surrey. It means the county’s 3,300 miles of roads will not benefit despite the number of miles driven on them every year rising by 100 million since 2010. 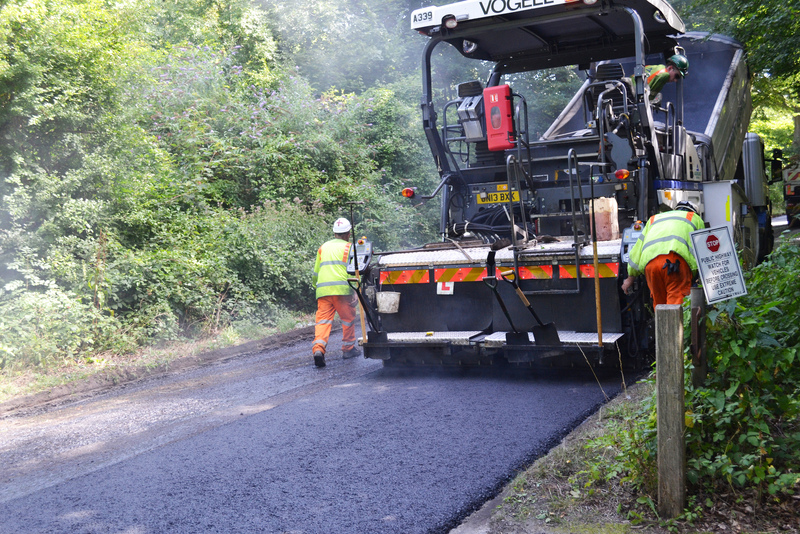 John Furey, Surrey County Council’s Cabinet Member for Highways, said: “While Operation Horizon is another example of just how hard we work to provide better roads and better value for money, it’s vital the Government acts to ensure Surrey benefits from this fund.